SOLD! A truly magnificent, striking contemporary house located in the prestigious Branksome Park area, within a short walk of the excellent everyday shopping and select restaurants of Canford Cliffs and within easy reach of the superb seven miles of sandy bathing beaches stretching from the renowned Sandbanks Peninsula all the way to Hengistbury Head. With Poole Harbour also nearby, a fantastic array of leisure pursuits and water sports facilities are close to this property. 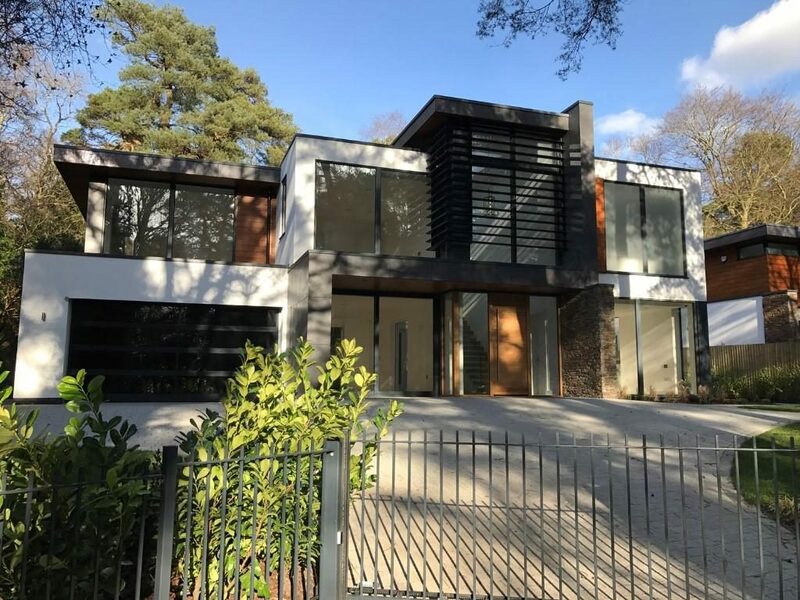 With opulent accommodation including three magnificent reception rooms and five bedroom suites the property offers spectacular space and also has a bespoke fully fitted kitchen with family dining and entertaining space, separate utility room and ground floor cloakroom and wc. Two upper terraces are also available to view over the magnificent grounds. 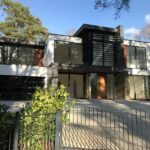 Set in professionally designed landscaped front and rear grounds with timed outside lighting, the house is reached via electronic security gates with intercom system and boasts internal mood control lighting and Smart Home Automation System. A large garage is also in the grounds with automatic doors.